Background : Son of Walter and Mary Hillas of Macarthur, Victoria, Australia. 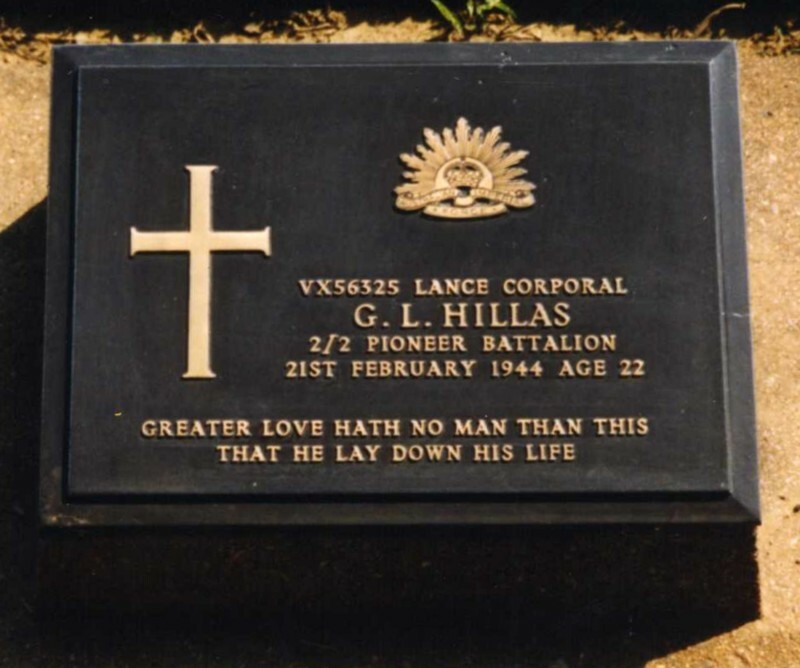 Brother of Private V. A. Hillas of 2/7 Battalion (P.O.W. in Germany).